China Vice-President Xi Jinping REUTERS/David Moir (Forum on China-Africa Cooperation (FOCAC) in Beijing, a triennial meeting between senior Chinese leaders and their counterparts from across Africa. 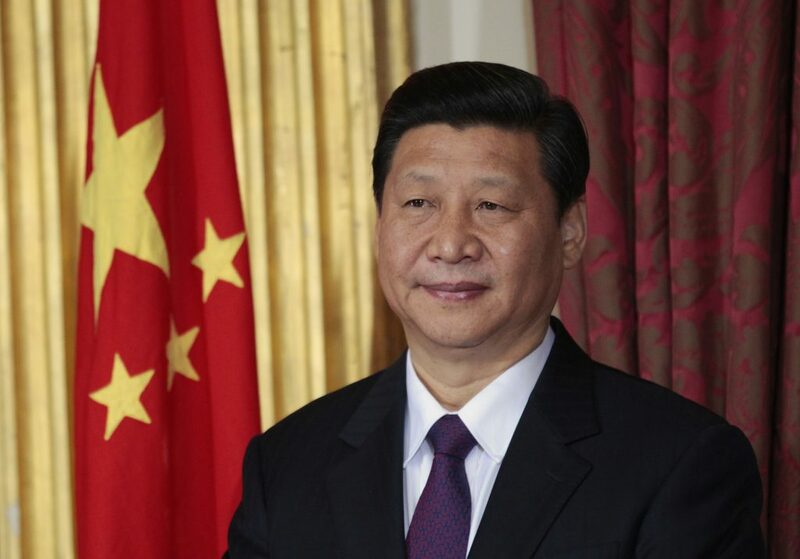 The financial package is the same amount Beijing pledged at the previous FOCAC summit in 2015, and is in line with analysts’ expectations that Xi would not vastly increase the amount of Chinese money flowing into Africa. Stevens said Beijing’s decision not to hike loans to Africa shouldn’t be interpreted as a step back in relations. “In reality it’s not — it’s a maturation and a natural evolution of the relationship,” he said. Since it was founded in 2000, FOCAC has become the “Olympics of China-Africa” relations, Steven said, and it has become customary for China to announce huge investment packages at the triennial gathering. 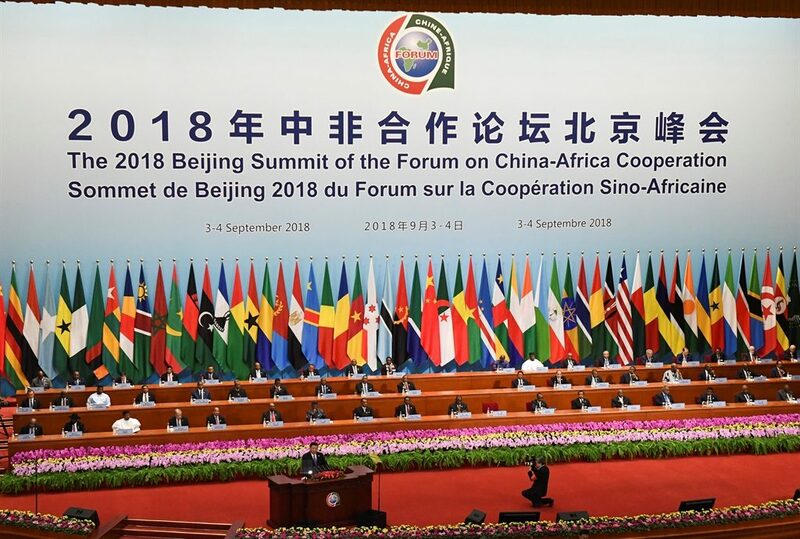 On Monday, Xi outlined eight major initiatives in Africa over the next three years, including plans to establish a China-Africa trade expo, provide one billion renminbi ($146 million) in food aid, extra imports to China from Africa, and a push for green development. Scholars from the China-Africa Research Initiative (CARI) at Johns Hopkins University found that Chinese loans were not yet a major contributor to this debt distress for most nations. Zimbabwe, for example, still owes 77% of its national debt to the Paris Club. In Djibouti, however, China holds 77% of national debt, while Zambia’s $6.4 billion in Chinese loans represents the lion share of its commitments. China has now passed France, India and the United States as Africa’s largest trading partner. But total trade between China and Africa slowed from $220 billion in 2014 to $170 billion in 2017, according to the Chinese Ministry of Commerce, prompting concerns that relations might be cooling. In July, Xi visited Senegal, Mauritius Rwanda, and South Africa — an itinerary that almost took him to the four corners of Sub-Saharan Africa — showing that China still prioritizes diplomatic trips to the continent. Chinese companies will also be expected to invest $10 billion in Africa in the next three years, according to Monday’s announcement.